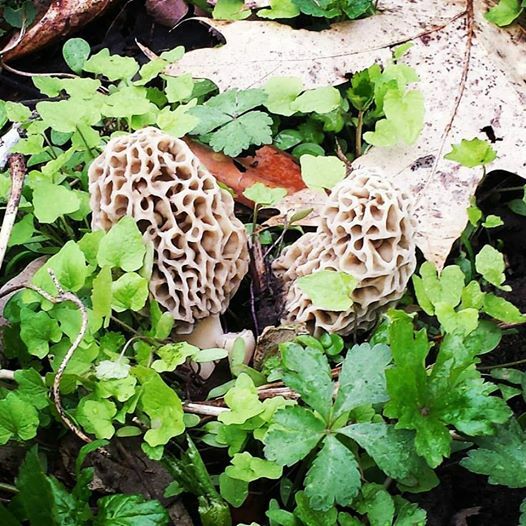 If you've been reading here for a while now, you must remember my love of morel mushrooms. I've enjoyed the spring time hunts for this mushroom as far back as I can remember. Thankfully, every where I have lived, morels grow. There have been years where I just didn't make it out to get any. And, when we lived in the Twin Cities, you had to fight to get to the spots before the bazillion other morel hunters got there. In certain stores you are able to buy them, but they cost more than a pretty penny! This year our weather is not ideal for morels. They are growing, and we are finding them, but they definitely are not as plentiful as other years. I still have enough though, especially since Truckin' Man does not enjoy them with me. As soon as my friend Anne, from A Salad For All Seasons, had posted her recipe for Herbed Ricotta, Spring Pea & Mushroom Frittata, I knew I would have to twist her recipe to fit what we were picking fresh on the farm, and this would be what I would make when my parents came over for Mother's Day. This was my first time ever making a frittata. It was so delicious and easy to prepare! A perfect way to enjoy what's in season. Preheat oven to 400 degrees. In medium bowl, whisk eggs and half and half. Season with salt and pepper; set aside. In separate bowl, combine ricotta cheese, chives, and salt and pepper; set aside. Heat 10 inch ovenproof skillet over medium high heat. Heat olive oil and butter. Add shallots, stirring often until softened. Add mushrooms, saute 5 minutes, stirring occasionally. Add asparagus, saute another 5 minutes until all liquid is evaporated from mushrooms and asparagus is crisp-tender. Add egg mixture to skillet, and lower heat to medium. Spoon 6 dollops of the seasoned ricotta evenly around the frittata. Cook without stirring for about 5 minutes. Once edges of frittata are set, transfer skillet to oven. Cook for 15-20 minutes until center is set. 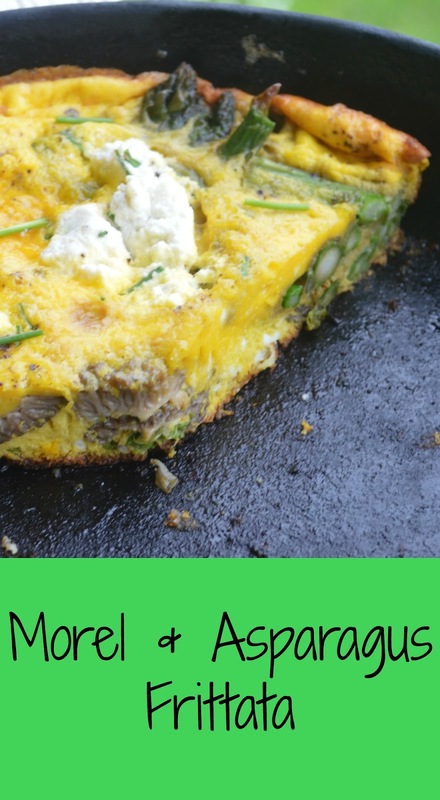 A luscious frittata! Those morels would cost quite a bit over here. Thanks, Angie! I've heard around here that the morels are being sold to store and restaurants for $30 or higher per pound. I can't imagine the resale cost. YUM! This looks healthy and delicious! Thanks for sharing my friend! Still haven't found morels over here! Yes! No guilt when enjoying this lovely dish! Wow! What an elegant frittata that just screams Springtime! Thanks, Jean! It really does capture Springtime, doesn't it? Have a great weekend Kris! 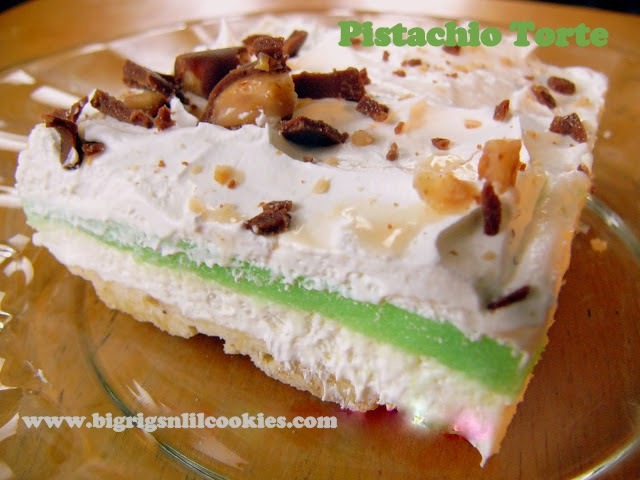 I am pinning your recipe. I look forward to the day we get to go mushroom hunting together! That looks so good. We had a terrible morel year here, so I didn't get any. We always just dredge ours and fry them. I'll have to try this next year! My mom always dredged them, or rolled in cracker crumbs, then fried. I love frittatas and this one looks amazing! I can't believe it's your first time making one, you totally nailed it! Thank you so much, Sonali! I was pretty proud of it, and know that I will be making a lot more frittata's in the future! What a very special frittata! I love the morels, of course, but the ricotta must make this especially creamy and delish! I'll be stealing that little idea, lol! Thanks for sharing with us at Throwback Thursday!